1.5 How To Check Architecture? 1.7 How To Flash Camera2Api? Animoji is nowadays so much popular, animoji’s was first introduced by Apple. Animoji uses facial recognition technique for creating face like structure and you can play with them. You can move your face in any direction and animoji will follow you. 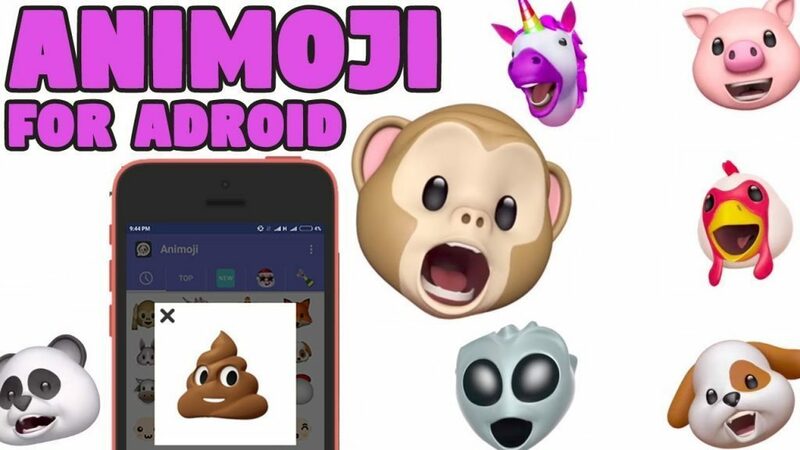 Animoji is trending now you can use animoji and different features by following this method, In this method, I am going to tell you “How to Get Animoji In Any Android Device“. This method uses the Nokia 6 camera port for installing animoji in any android device. 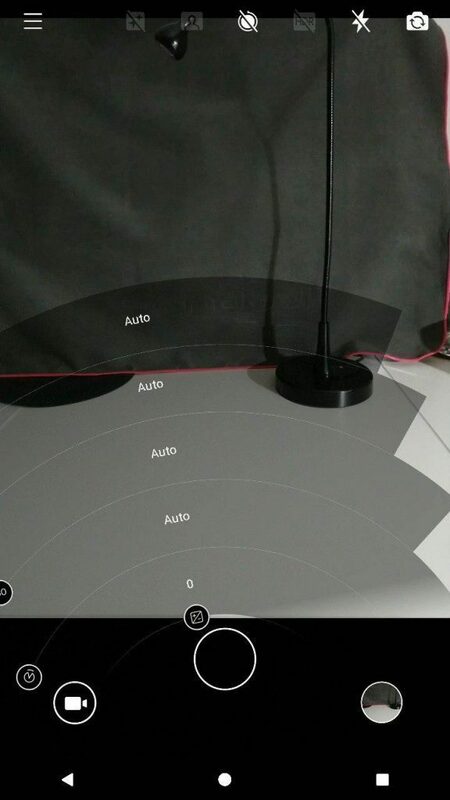 Nokia 6 camera port has many more features other than animoji and professional mode will also there in the Nokia camera port. There are many other features also and you can enjoy different camera features by using this camera port. But there are some requirements for using this port. This will only work in arm64 and only for 64-bit devices. After installing this apk you will get iPhone Like Animoji in any android phone. These all are the features of Nokia 6 camera port but the first requirement for installing Nokia 6 camera port is a 64-bit device. Now for checking architecture follow below steps. As we all know portrait mode is so much popular and everyone wants to use portrait mode in their android phone but not all the devices has portrait mode camera feature but if your device is 64 bit then you can use this method otherwise read below article. Portrait mode apk works fine in this app. You can click awesome shots using this apk and can use other features like beauty mode and pro mode. First, go to playstore & download an app name CPUZ. Open CPUZ and there your device information will appear. And you can check your architecture from there. 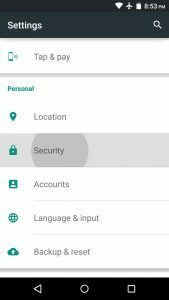 If the architecture of your device is arm64 then this built is for you. After checking the architecture you need to flash camera2Api. 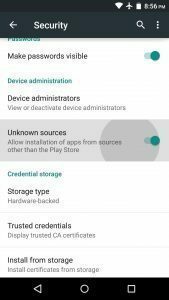 Twrp recovery or any other recovery should be installed. Download camera2api for your device. First, boot into recovery mode and by clicking (power + volume up) button. Then you need to click install. Then select the zip which you have downloaded earlier. Then wait for the process to be completed. After that boot to system. Now everything is set and now you are ready to install Nokia 6 camera port. Then go to the module section. Then search for camera2api enabler. Nokia 6 camera port apk. First Download an apk from the requirements section. You need to enable installation from unknown sources. Then install the apk and open it. Select animoji option and enjoy animoji. This feature will help you to use animoji in your android device and you can use them to play or to show your friends.